Deal One Free Month & $500 Amazon Gift Card! Modern apartment building with new landscaping, lobby, fully remodeled interiors and secure parking, elevator and some city/water views. Conveniently located near Amazon, Downtown, South Lake Union, Hospitals, Fred Hutch and easy access to I-5. 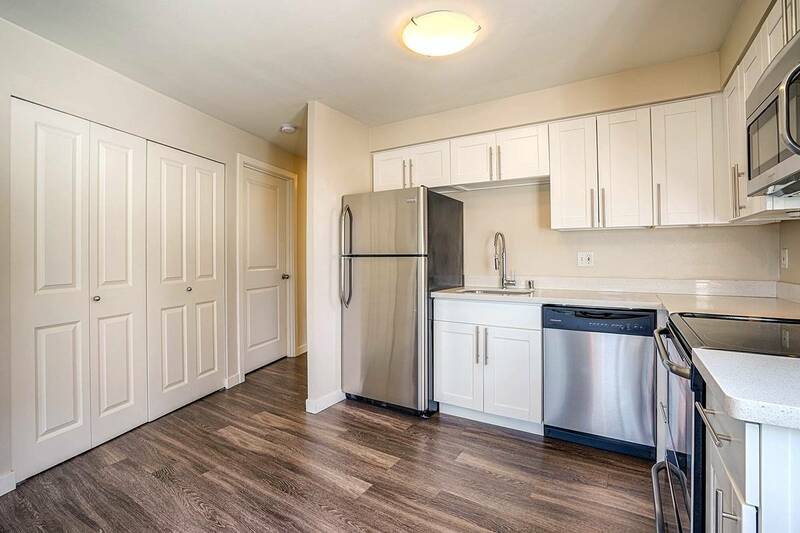 Available Units: Unit 102 2bdrm/1bath $1995 and Unit 308 2 bedrooms 2 bathroom $2395 with fully remodeled modern kitchen and bath, full-size washer/dryer. Conveniently located to Amazon, Fred Hutch, South Lake Union, Downtown, I-5, buses, and restaurants.